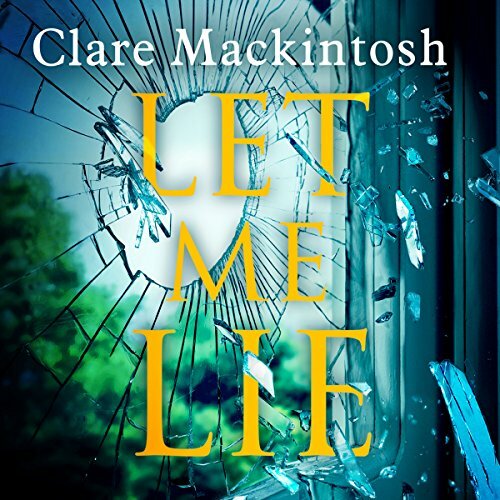 Listen to the end for an audiobook exclusive: Clare Mackintosh will be answering reader's questions about writing Let Me Lie. One year ago, Caroline Johnson chose to end her life - a shocking suicide carefully played out to match that of her husband just months before. Their daughter, Anna, has struggled to come to terms with her parents' deaths ever since. 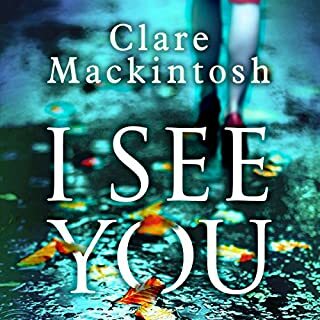 The stunning, twisty new psychological thriller from number one best seller Clare Mackintosh, author of I Let You Go and I See You. Listen to the end for an audiobook exclusive: Clare Mackintosh will be answering questions about writing Let Me Lie. Great story! This is the second book of Clare’s book that I have experienced. I use that term because I became so involved with the story and the characters I felt as if I was invested it. 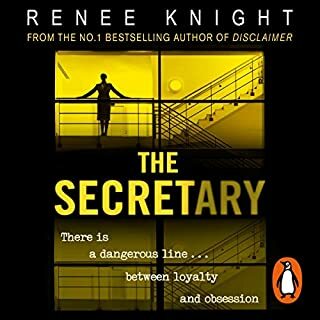 The story style of flipping between characters, some named, others not, was a wonderful way of creating tension and a desire to go on for just a bit longer. It’s not hard to convince yourself to go on. The epilogue has a final twist that made me go back to Murray’s last chapter and be amazed by Clare’s word craft. The beautiful relationship between Murray and Sarah, despite its difficulties, sheds a harsh light on the relationship of Anna’s parents. Mental health plays an important role in this book. The twists and turns in the plot make it a book that’s difficult to put down. 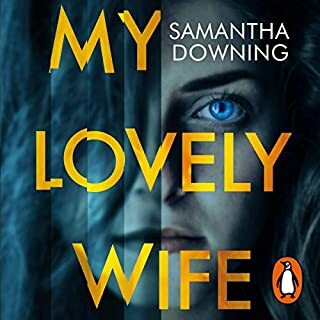 The narration was very well done and it was easy to recognise each character through the subtle changes in Gemma’s voice. The story’s characters were beautifully drawn and used in a plot that kept the reader guessing from start to finish. It is the first Clare Mackintosh novel I’ve listened to and/or read but she is an author I will look for again. 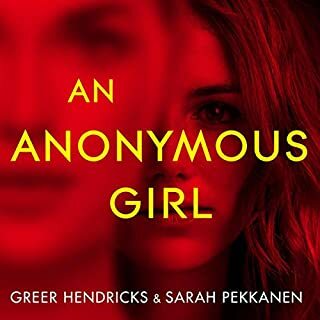 Largely enjoyed it... struggled a bit with length.... felt that some of the Anna narrative could have been condensed and not lost impact.. felt a bit drawn out... narrator seemed to get a bit monotone at times... I kept drifitng off and had to keep replaying to make sure I hadn't missed anything. Still a pretty good yarn overall. I thoroughly enjoyed this book. 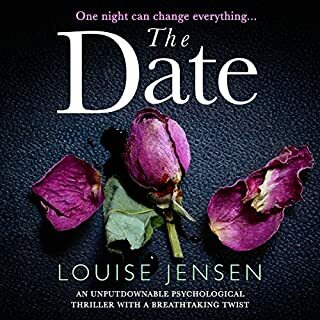 Interesting characters, enough plot twists to keep me engaged and well narrated. Great story that had me guessing to the very end! Excellent narration brought the characters to life. Rarely have I read a book with quite so many twists and turns, particularly ones that I did not see coming. 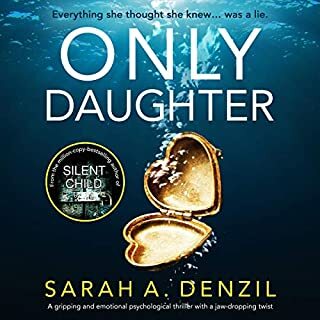 I will say that for the first hour or two of the book I was feeling a bit dubious about the mother's presence as the blurb describes it but it's well done in the end . . . sneaky, sneaky Clare. 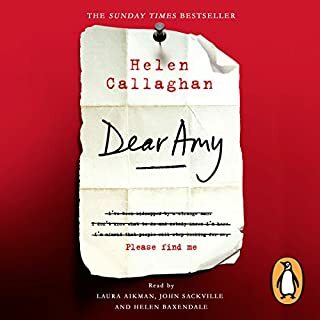 The characters, particularly Murray, a retired police detective are given a warmly authentic feel and the key relationships are built with some considerable care. Told from varying points of view the story repeatedly tempts you into drawing conclusions but then frequently knocks them down. It's very clever writing and in my view her best to date. 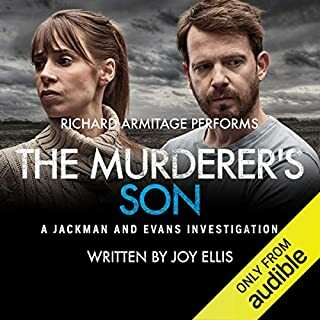 Gemma Whelan is of course a high quality narrator and she produces a performance that seals the deal for another five star Mackintosh release. This is a high quality thriller with strong characters, relationships and plot lines. If, like me, you feel a little dubious about the direction it's taking early on stick with it and if you do get invested in the characters be prepared for a couple of seriously heart rending moments. A masterpiece of clever storytelling, surprising me to the end which came all too quickly as I just couldn't stop listening. It is my favourite so far from Clare Mackintosh - and that is no small feat. I can highly recommend it. A nice touch is the Q&A with Clare at the end, helping to explain how she approaches her plot and how she feels about her characters. The initial premise, we soon learn, concerns Anna's parents who apparently committed suicide by jumping off a cliff a Beachy Head. Anna believes it was murder. For a while it seems that this is going to be the only subject of the book. Bear with it, because after this initial scene setting in part 1, the book gets going. Just a one mystery is resolved, two more open up. The author cleverly keeps us the audience ahead of the action. We can see dangers ahead that some of the protagonists cannot. Some twists and turns we don't see coming and take us by surprise. In the second half of the book there are plenty of them. The final one sneaking in with the books final sentence. Before the final twist, the author diligently closes off all the loose ends for us in a very satisfactory way. This is one book that I might actually read again. There's so much in it. fantastic book best so far good twist. 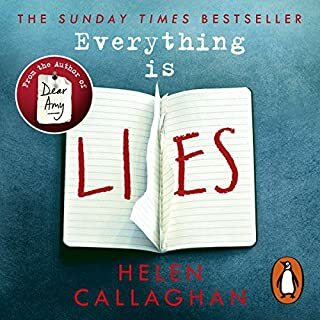 Where does Let Me Lie rank among all the audiobooks you’ve listened to so far? Middling - as a book it's a little more run-of-the-mill than others I've read previously. 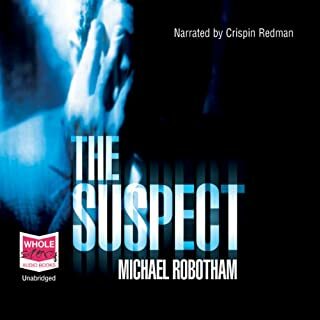 It is well-narrated but doesn't stand out for me as a 'top' audiobook. 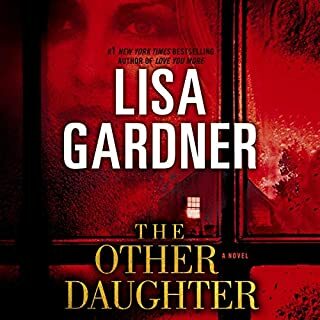 I've enjoyed the author's previous work, her debut is one that really stands out in my mind. 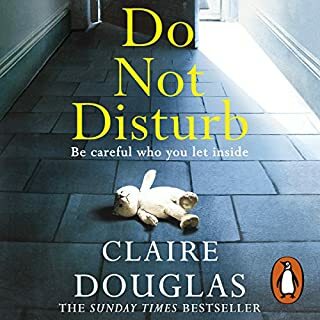 These 'whodunnits' are something like a modern-day Christie where you take pleasure in knowing that you don't know everything, that the clues might be there, that there are secrets just waiting to be uncovered. And they are usually good ones! 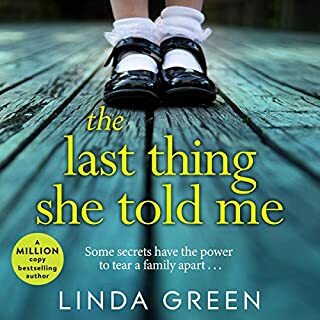 This time around, Mackintosh gives us a rather realistic portrayal of a new mother, one who is in a still-fairly-new relationship and grieving the loss of both parents, both from suicide. 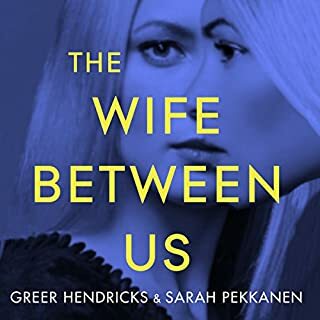 I liked the inclusion of other narrators, Anna takes the majority of the story, but other people make their presence felt and add to the confusion/intrigue. The subject itself is a rather emotional one - and well-handled. The 'new parent' scenes, as one myself, are raw and heartfelt and clearly written with some knowledge. Anna's grief and her situation - losing two parents in such close succession - is horrific. If you've read Mackintosh before, you'll come to this with the expectation that not everything is as it seems, that you might be being fooled, and try to work out what's going on. 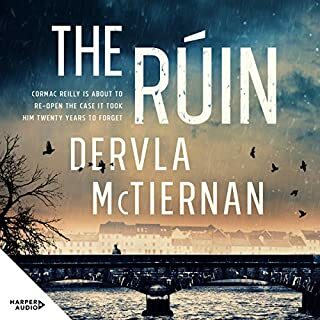 I wasn't as impressed by the 'reveals' in this, I found the denouement a little more pedestrian than I'd hoped for, but the story leading up to it was strong and kept my attention. 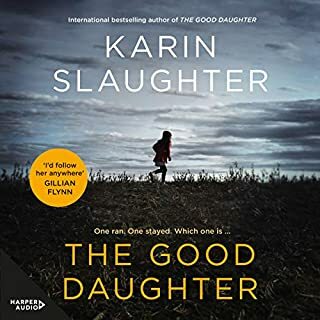 I enjoyed this as an Audible audiobook, with a vulnerable sounding Anna voiced well, and very clearly, with the other voices well chosen for their roles as well, not giving anything away with their voices as to their motives or if they were not to be trusted. Definitely a good format for this sort of story. One to recommend if you've enjoyed the author's other work, though it's not as standout as her debut. 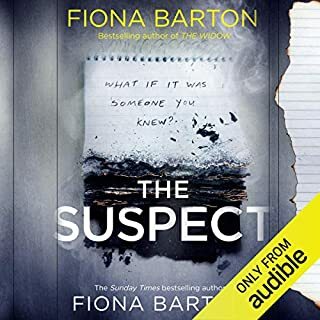 With thanks to Nudge Books for providing a sample Audible copy for review purposes. Two stories, one excellent and the other far fetched. As the headline states one story was excellent and that was the Murray and Sarah tale which wove around the rather far fetched story of the Johnsons. The main story of the Johnsons suicides, their daughters inheritance, alcoholism, domestic abuse, patient and med staff relationship, lies, resentment etc was all a bit much. When you stopped to think, which I fortunately did about half way through, I realised there were more potholes in the story than on many UK B roads, so it was an annoying and irritating ride by the end. 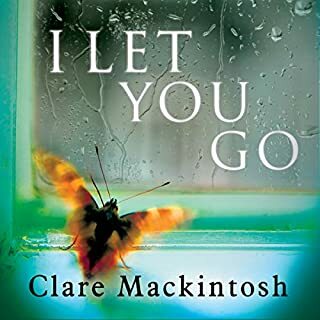 Clare Mackintosh pulls you into the intrigue with twist and turns, but you have to question the reality of some scenarios that are really quite preposterous. The two narrators sounded too similar, which should have been addressed. On a positive note the information and advice on suicide, the Samaritain and bereavement was excellent, and informative. Pale imitation of I Let You Go. It tries to repeat the trick of flipping our assumptions but lacks finesse and credibility. However the character study of the policeman and his wife was fascinating and touching - almost seemed to be written by someone else.